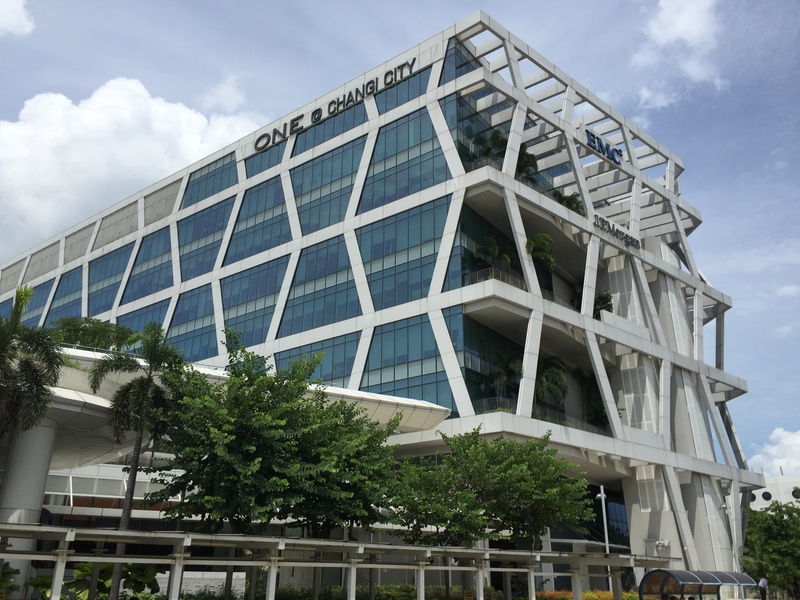 Ascendas REIT has proposed a private placement of 178,007,000 new units to raise gross proceeds of at least SGD450.0 million (USD327 million). The new units, which will be offered mostly to institutional investors, will be placed at an issue price of between SGD2.528 and SGD2.606 each. This range represents a discount of between 3.65% and 6.53% to Ascendas REIT’s volume weighted average price of SGD2.7047 for trades done on the Singapore Exchange on 6 September 2018. Ascendas REIT intends to use 55% of proceeds from the placement, which amounts to about SGD250 million, to partially fund the acquisition of a second UK logistics portfolio.